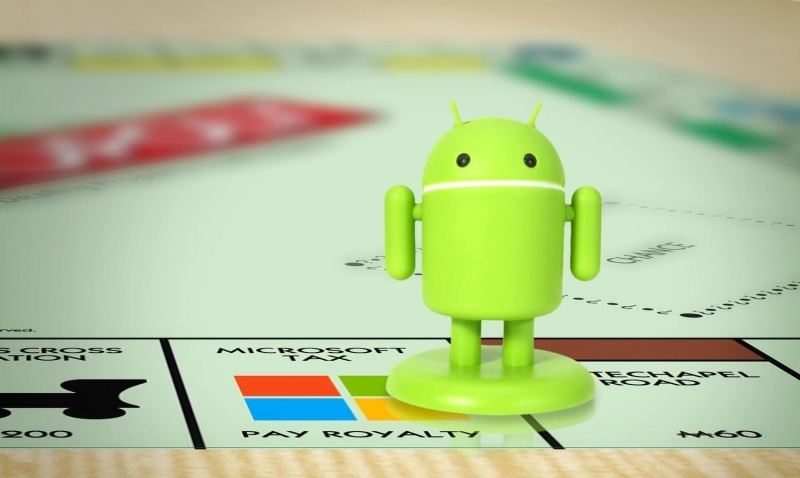 Microsoft currently holds numerous licensing deals with Android manufacturers, which allow the use of their intellectual property in exchange for a small fee for each device sold. Samsung has held such an agreement with Microsoft since 2011, but recently stopped making royalty payments, according to Microsoft's legal team. As a result, the two companies are going to court. Late last year Samsung decided that it didn't want to pay royalties on-time, or pay interest for late payments, alleging that Microsoft's recent acquisition of Nokia's phone business invalidated their agreement. Microsoft states that this is not only a breach of contract, but Samsung failed to even check with a court as to whether the acquisition made the contract invalid. Microsoft's corporate VP and deputy general counsel, David Howard, said that after "spending months trying to resolve our disagreement, Samsung has made clear in a series of letters and discussions that we have a fundamental disagreement as to the meaning of our contract." As the agreement dictates royalties are to be paid on a per-device basis, Samsung has a strong incentive to avoid making payments, especially as their Android device shipments have risen considerably since 2011. Microsoft is confident that the contract will be enforced by the court, despite Samsung's claims of invalidation, without harming the relationship between the two companies. Meanwhile, Samsung will "review the complaint in detail and determine appropriate measures in response".